PRIVATE! 2900 Sq ft, 4 BR 3 full bath master and bonus BR down! 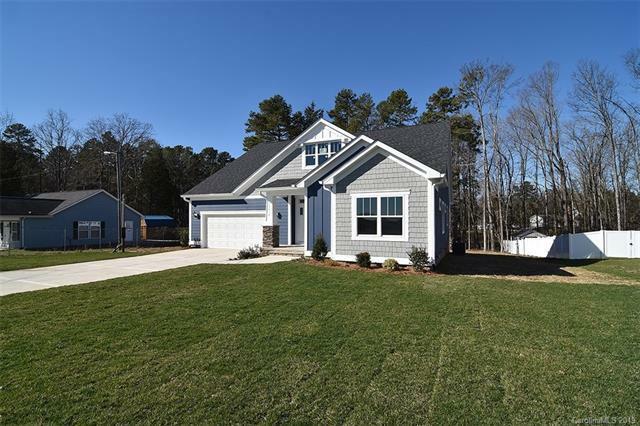 Set on a little more then 3/4 of an acre, you will love the wooded backyard and covered porch. Pull into this over sized driveway and garage for easy every day use. From the garage you enter in through a large drop zone/laundry room with mop sink. 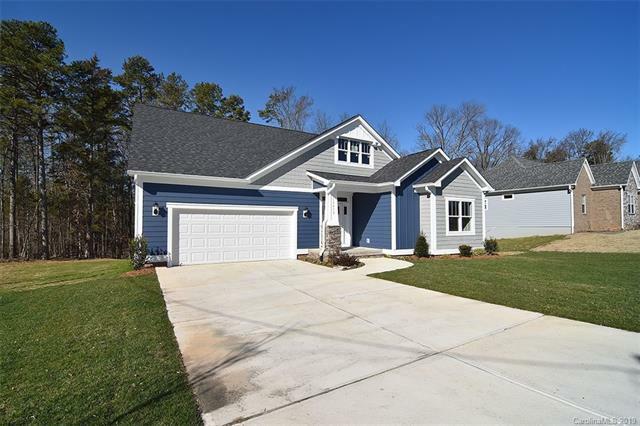 Inside you will find designer touches everywhere you turn, craftsman style trim, shadow boxes and 9' ceilings for an open feel. 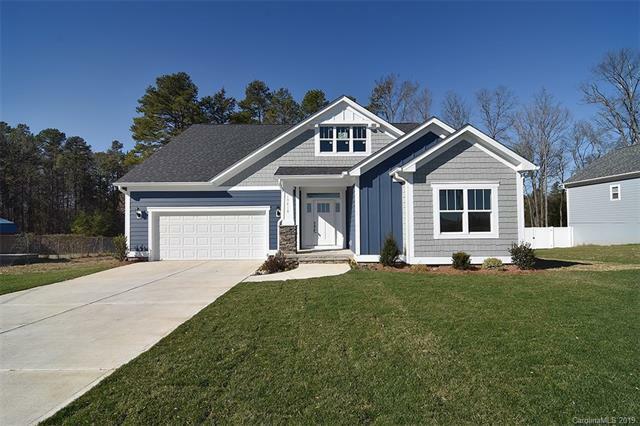 In the master down retreat you will enjoy the frame-less shower with bench, stand alone spa style tub, Carrara Tile and custom walk in closet. 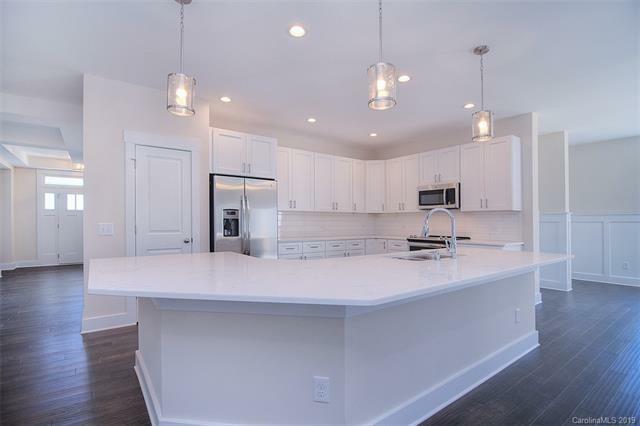 The kitchen boasts stainless steel appliances and an over-sized island that's just perfect for cooking or entertaining. The breakfast nook is just right for daily use and the formal dining will meet all expectations on special occasions. Head upstairs and discover 2 more bedrooms a full bath and large bonus loft, with walk-able attic storage. Home Warranty included!